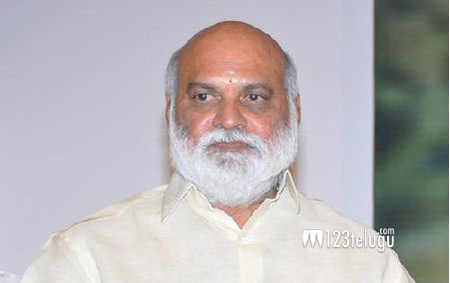 It is already known that veteran director K Raghavendra Rao will impart his filmmaking knowledge to the young and aspiring filmmakers through a series of online tutorials via his YouTube channel. Titled KRR Classroom, the first free online session will begin this evening at 4 pm. Explaining the reason behind his latest innovative move, KRR said that he regularly comes across several aspiring filmmakers who wish to join his directorial team to learn the tricks of the trade. Despite telling them that he has slowed down on making movies, youngsters don’t stop requesting him to take them as his ADs. Explaining further, the master filmmaker said that he would only teach a handful of students had he taught his filmmaking experience at a film institute. To reach out to a larger section of aspiring filmmakers, KRR finally decided to launch the KRR Classroom. Let’s hope that the young generation will benefit from this productive platform.